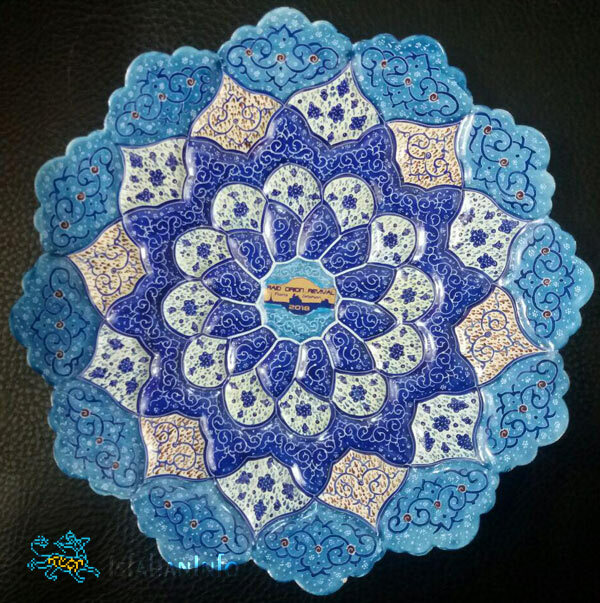 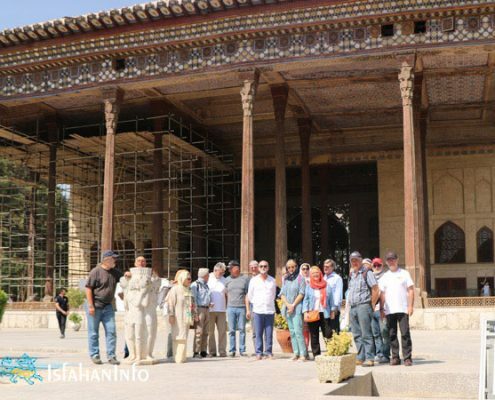 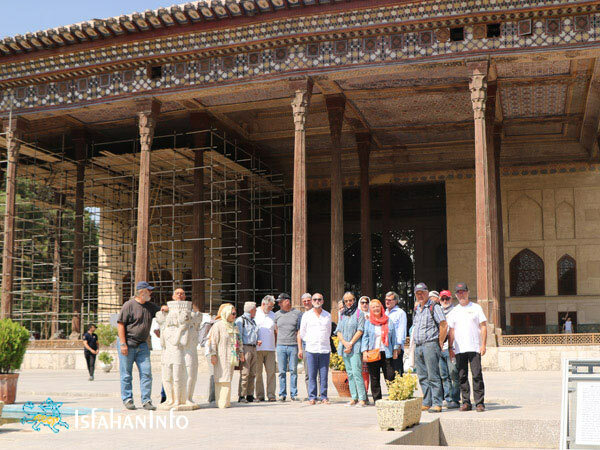 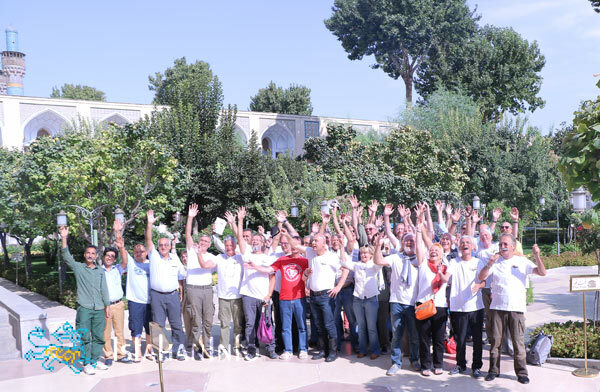 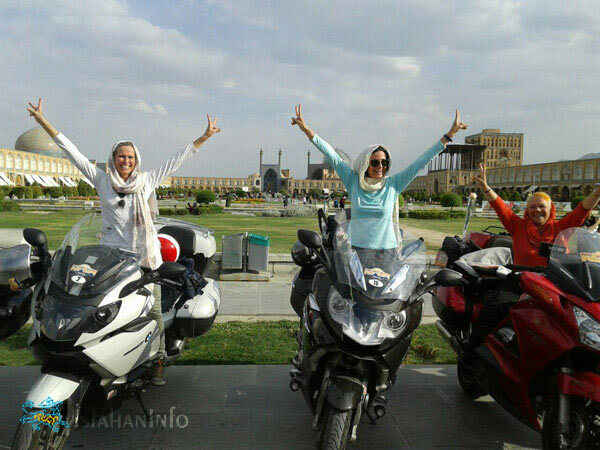 Am happy to hear this group reach Isfahan with happiness. 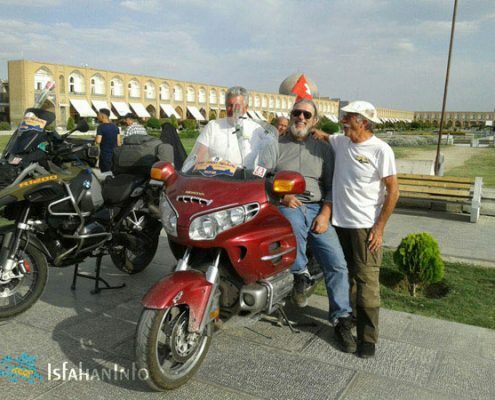 I’m world adventure rider who live in USA and was managing the only motorcycle club in Iran for two dedicates. 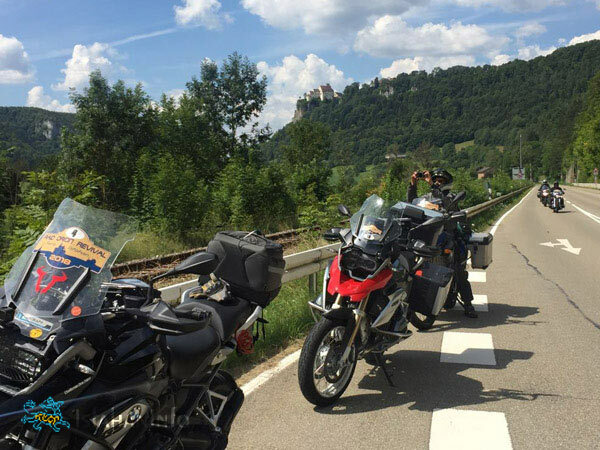 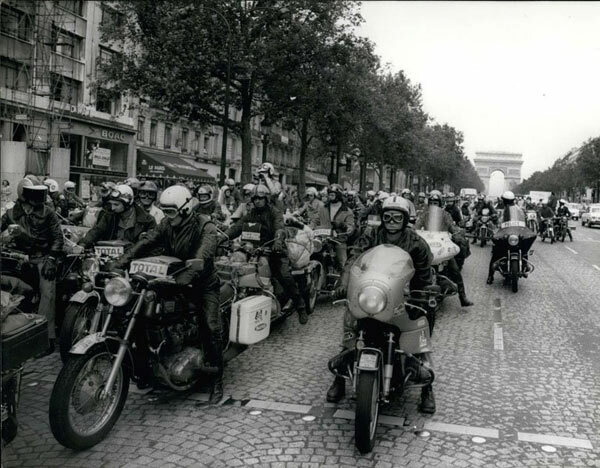 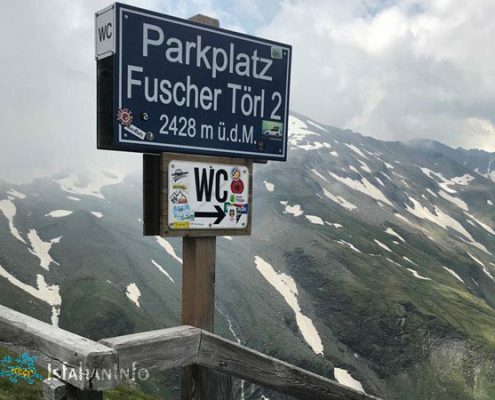 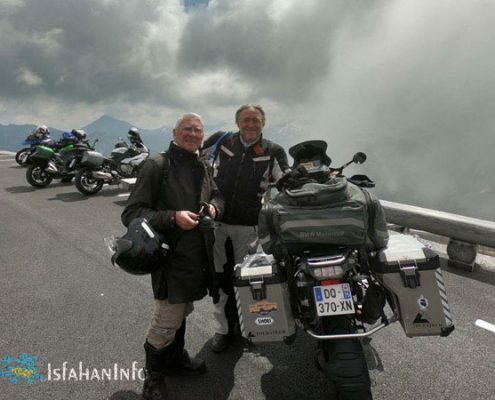 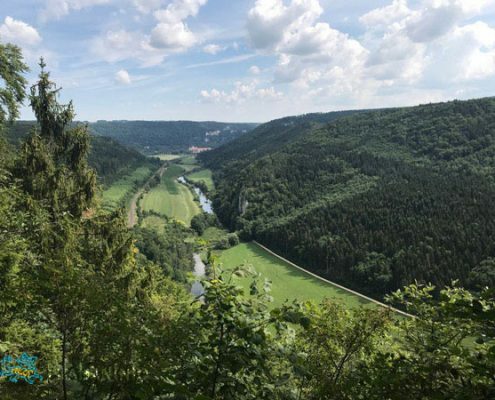 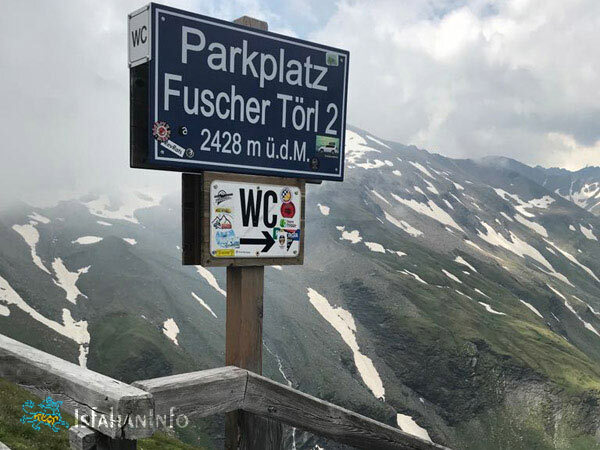 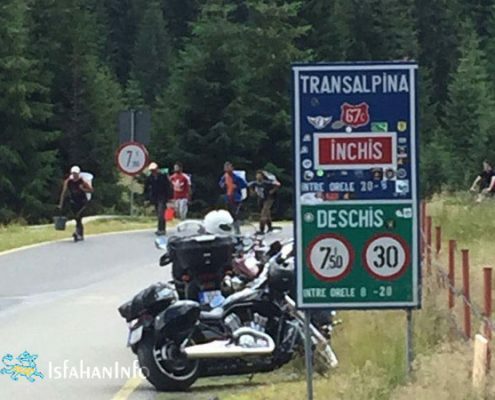 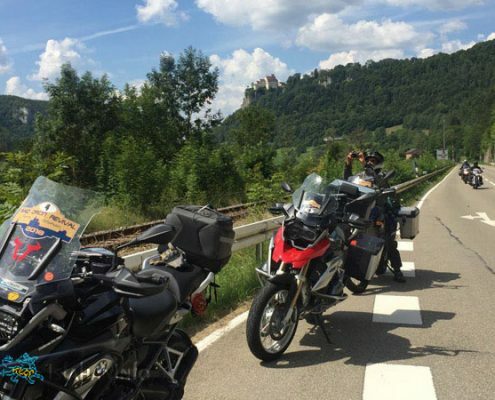 we tried many forms to invite bikers from all around the globe and happened but not in group. 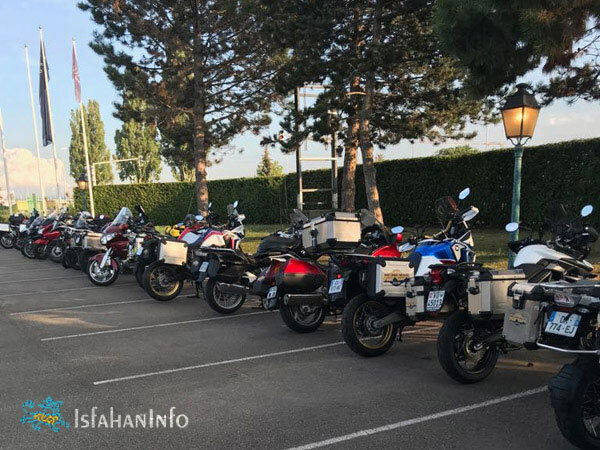 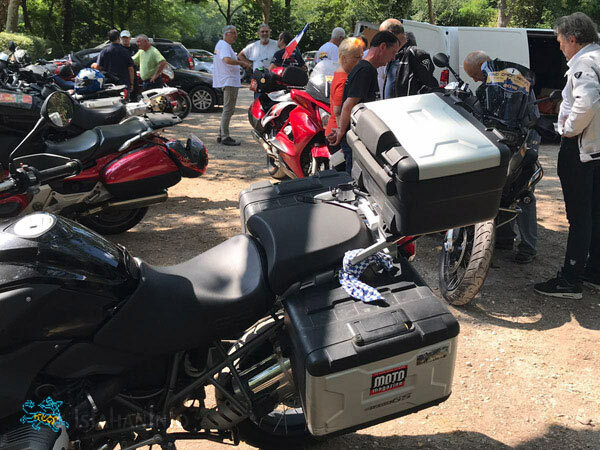 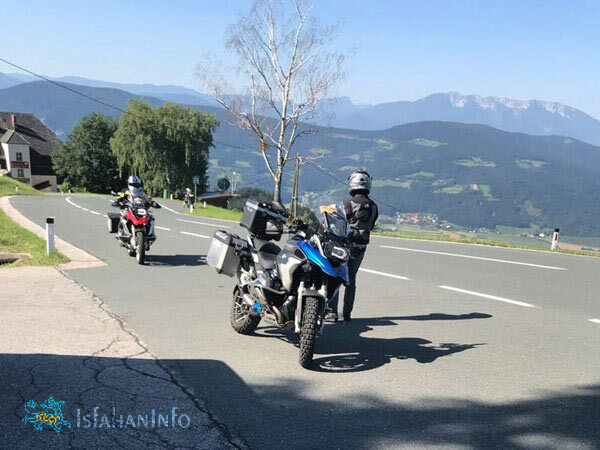 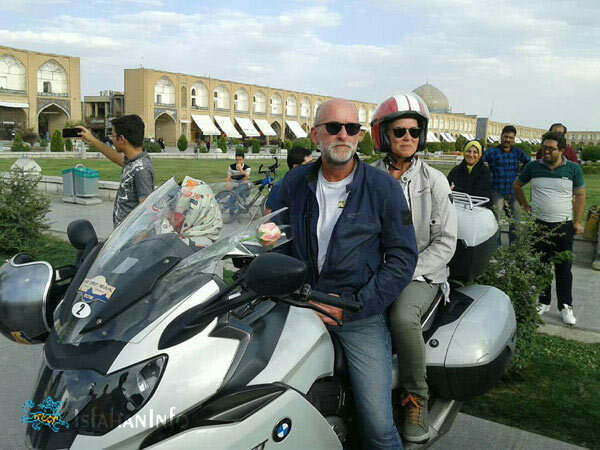 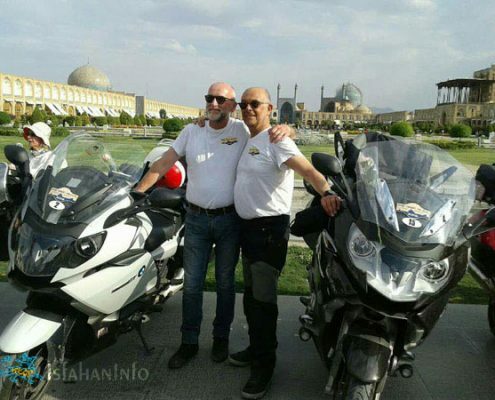 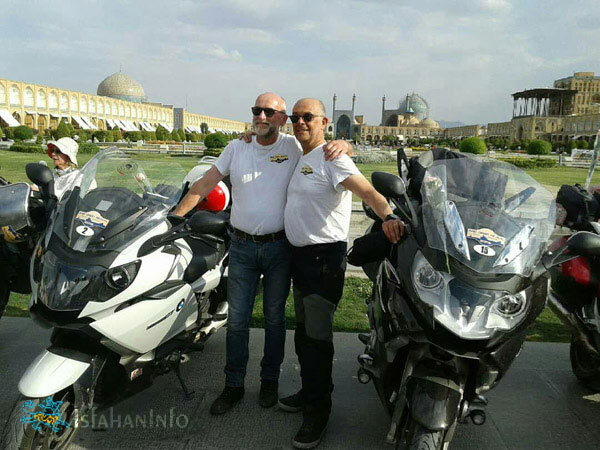 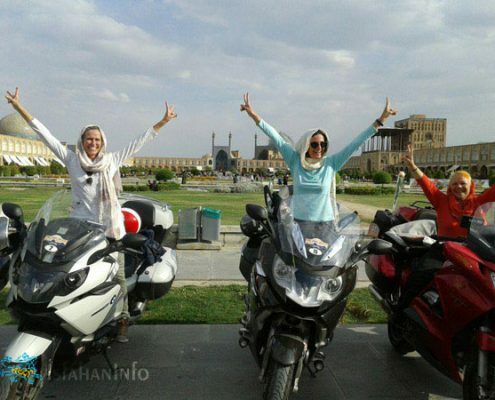 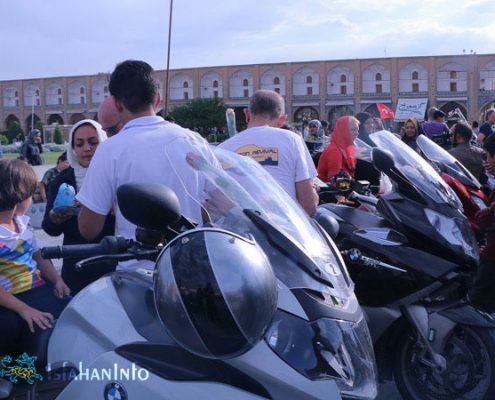 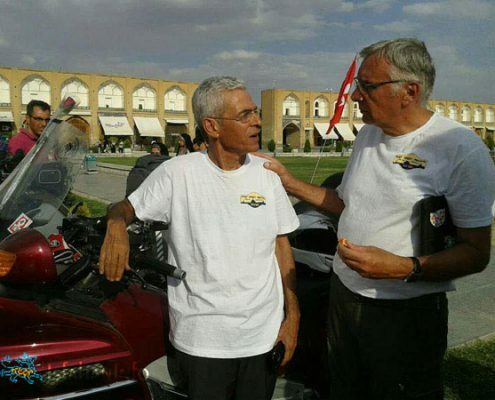 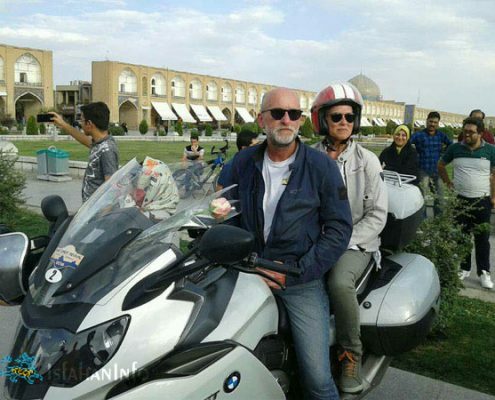 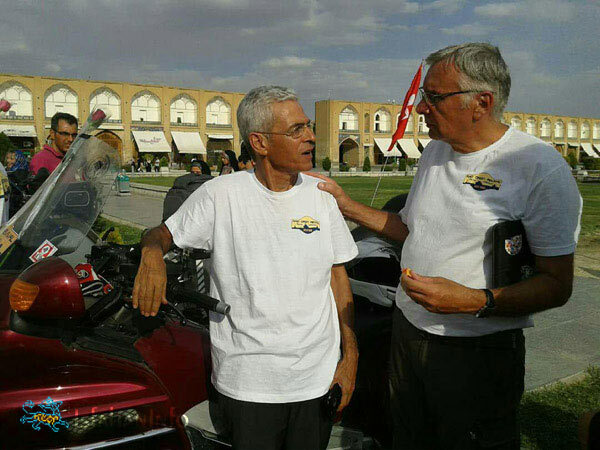 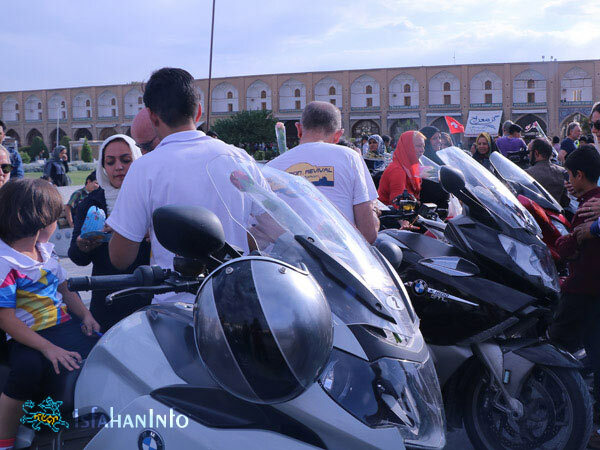 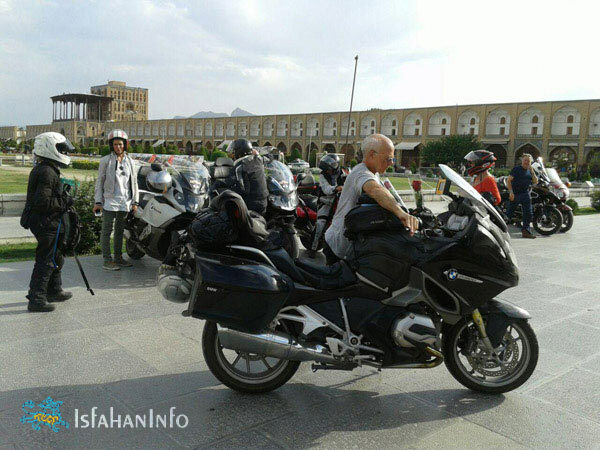 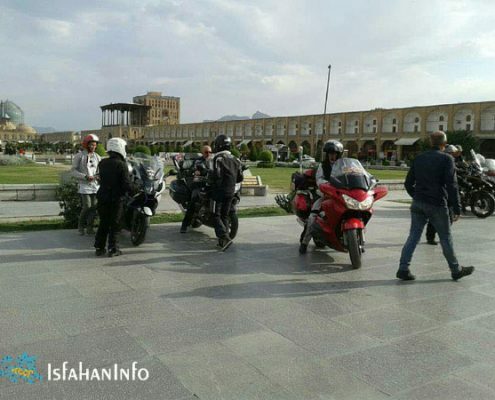 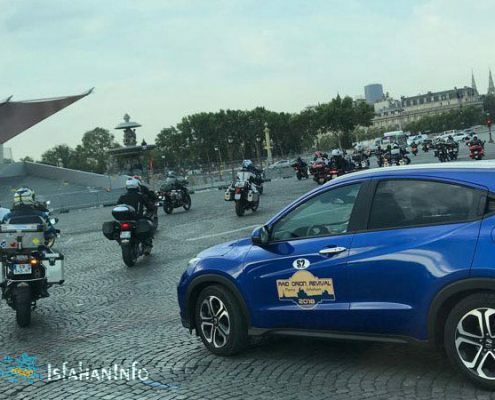 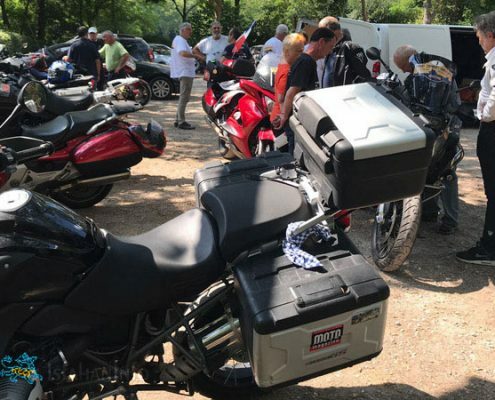 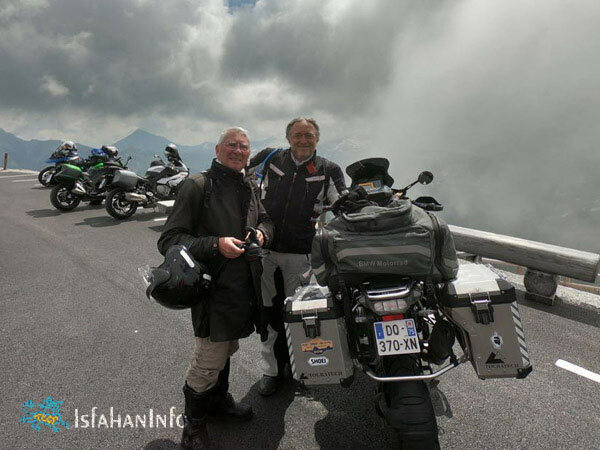 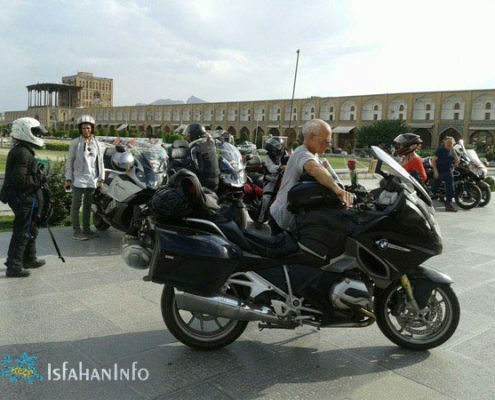 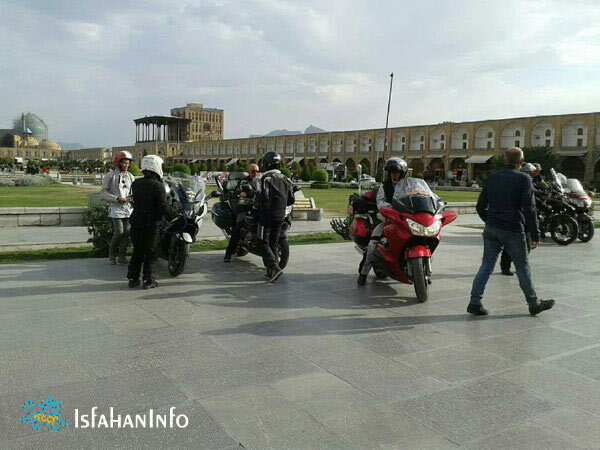 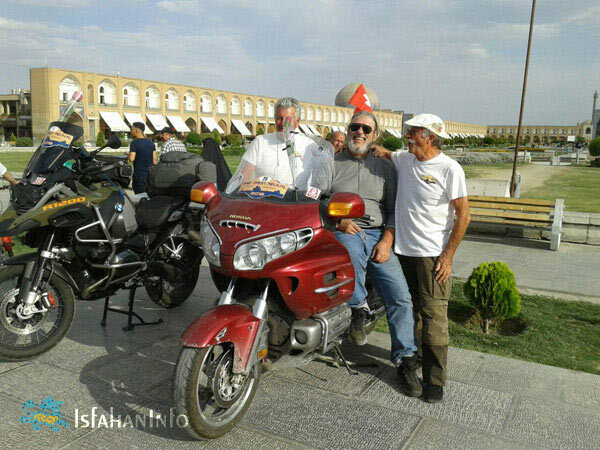 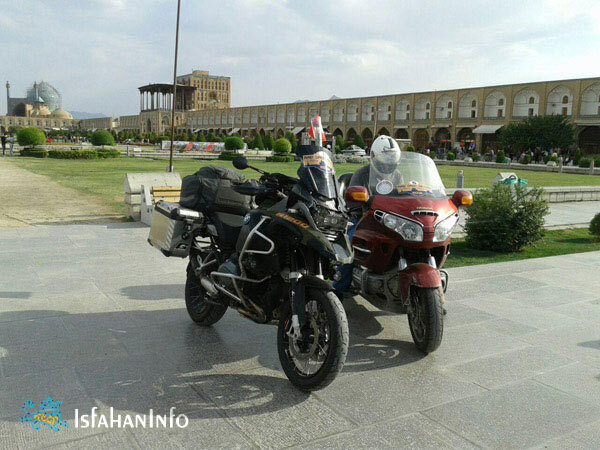 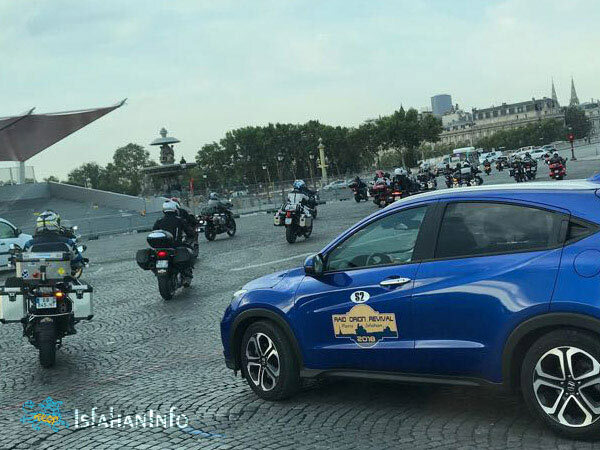 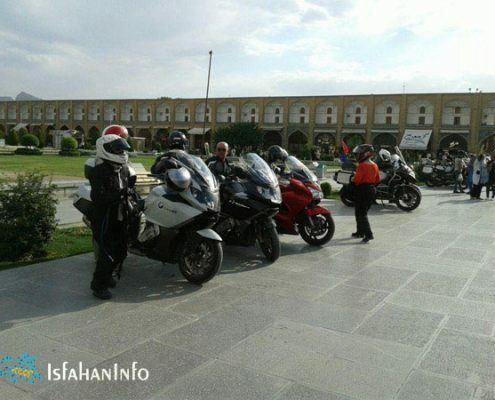 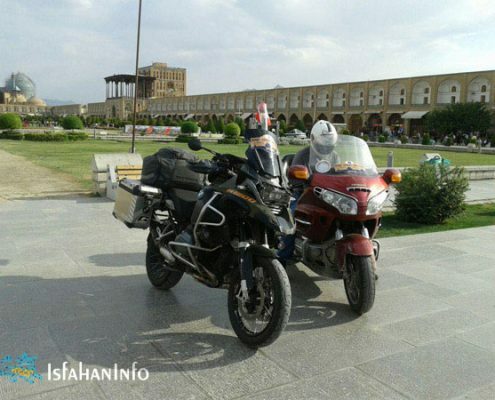 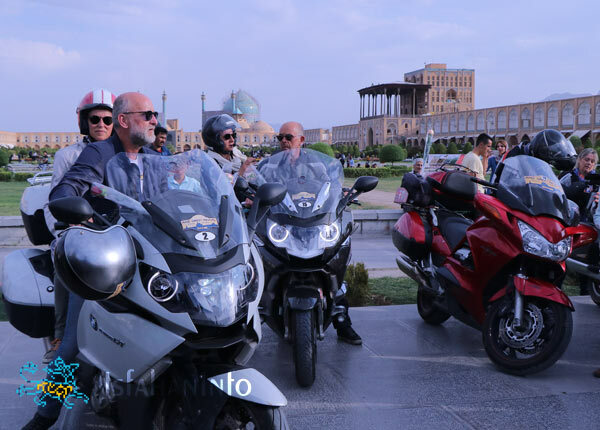 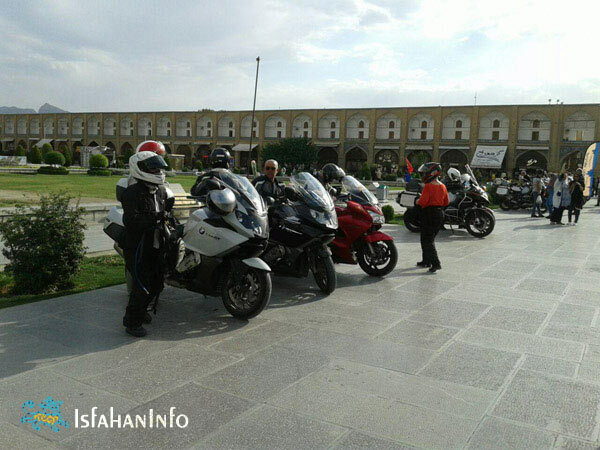 as i know each year over 700 bikers do similar solo/ group trip to Iran but still not enough in quantity and Iran need alot more positive advertisment in west and east also! 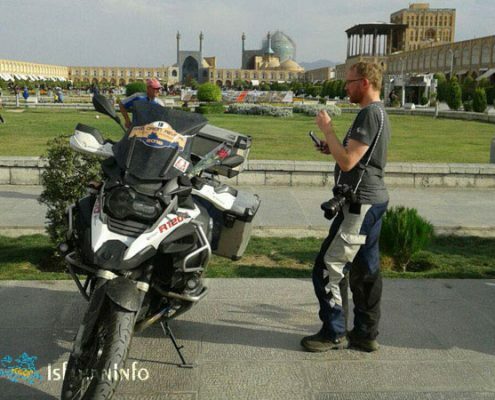 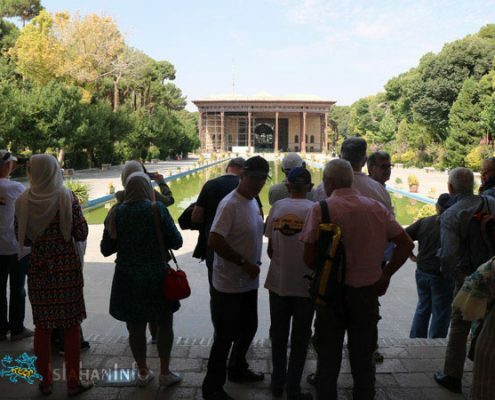 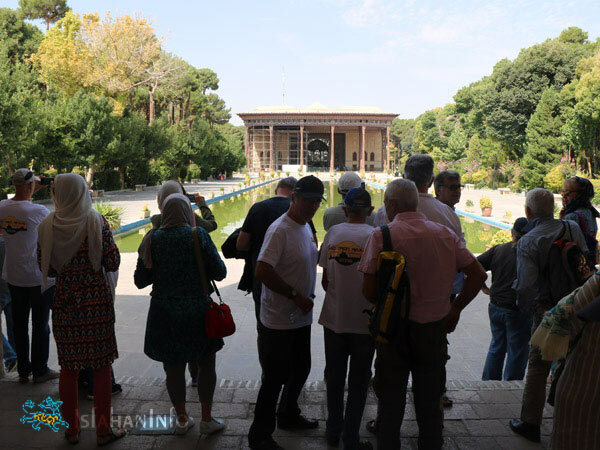 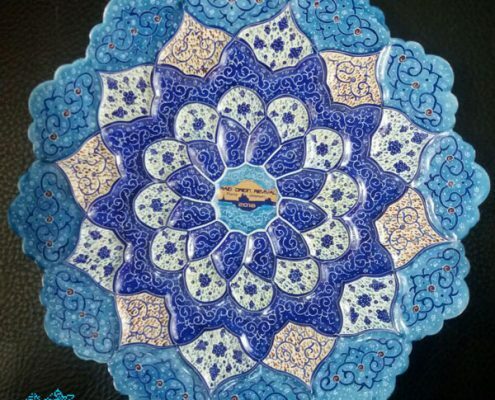 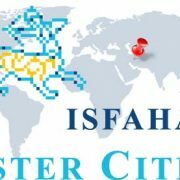 our government are lazy and also don’t know who to advertise about Toursim attraction of Iran. 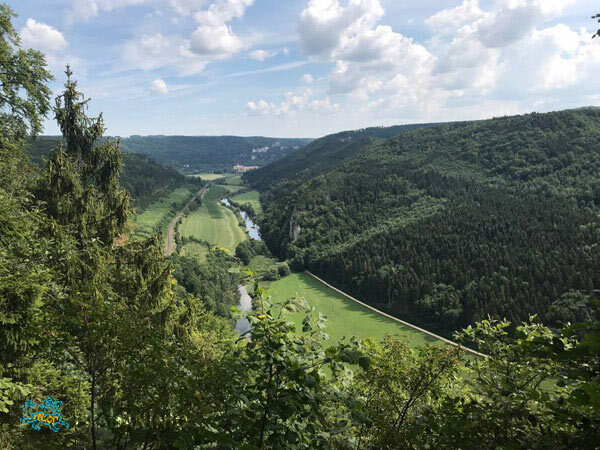 but bicyclist, back packers and motorcyclist are the best and cheapest advertisers!